Gas prices in the Susquehanna Valley stagnated this week at $2.460 per gallon, according to AAA East Central’s Gas Price Report. Prices in much of the Mid-Atlantic and Northeast remain relatively steady on the week with Pennsylvania ($2.48) landing on the list of top 10 most expensive markets. Regional gasoline inventories remain low as the region continues to remove winter-grade gasoline from the system. 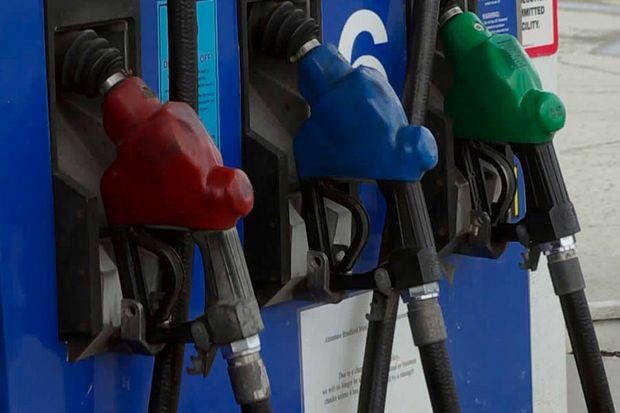 Pump prices in the region will likely begin to climb around April 10, when gasoline RVP in the New York market makes the official shift to summer-grade blends.